Is your site mobile-first yet? Google’s latest algorithm update could get you, too. 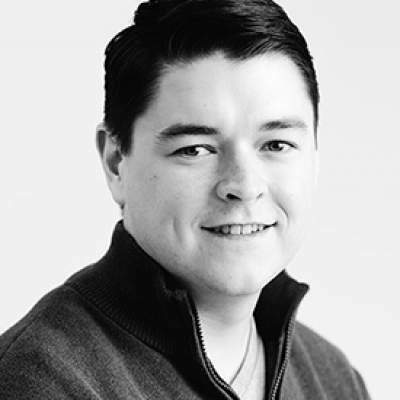 Beginning as far back as 2015, Google started announcing major updates to how websites would be crawled, indexed and ultimately ranked in accordance with its ever-evolving algorithms. These modifications stemmed from the shift in users’ search habits over the years, as they drifted away from the once-traditional method of conducting the majority of searches on desktop devices and opted to use mobile devices to field queries. 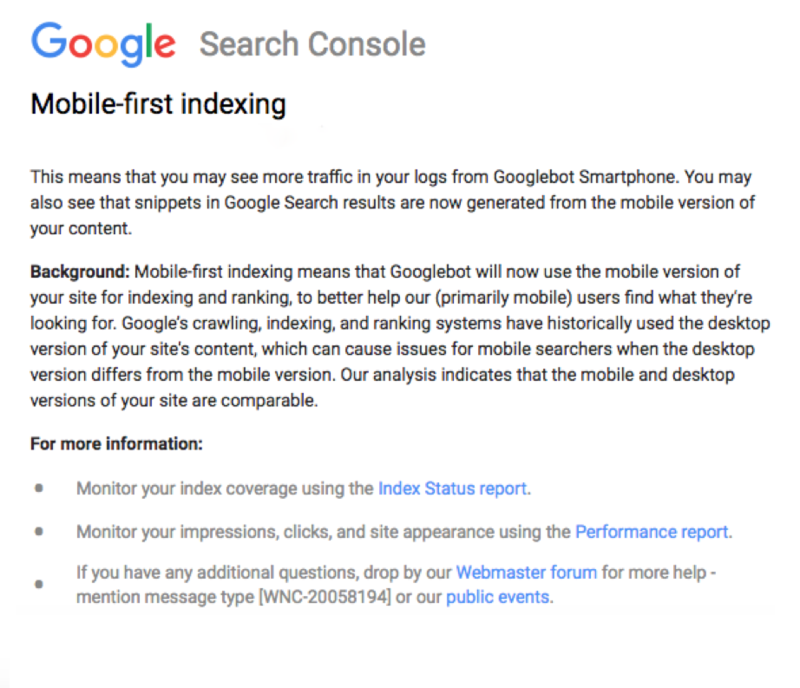 And thus, the march toward Google’s Mobile-First Indexing was born. Google forewarned domain owners about this pending switch for over a year, without any concrete timeline for when the update would roll out; if a website did not have a solution that was deemed “friendly” to users viewing on mobile devices, that website’s spot in the organic rankings would slip in favor of websites that provided a superior mobile experience. Basically, mobile-first indexing means that the mobile version of your website will now be considered the primary version — regardless of whether you have a responsive design or separate mobile and desktop sites. If you have optimized your website for both mobile and desktop, you likely won’t see a significant impact in terms of performance. However, if your website isn’t optimized to be mobile-friendly (which can be tested using Google’s Mobile-Friendly Test) you could be penalized on keyword rankings, and ultimately miss out on organic traffic/leads. This website was moved to mobile-first indexing in April. Comparing the monthly average of mobile traffic prior to Google’s updates to the monthly average after the switch, the website saw a shocking 70 percent decrease in mobile traffic. Google Search Console: If the mobile site is on a subdomain or in a subfolder, a mobile-specific property should be created to best monitor performance. Metadata: Make sure that your keyword strategy has been properly implemented across the entire mobile website; this should mirror the strategy of your desktop site. XML Sitemaps & Alternate/Canonical Tags:If the mobile and desktop sites are separate and use different URL structures, an XML Sitemap specifically for the mobile pages should be created. Also, “rel=’alternate’” and “rel=’canonical’” tags should also be properly used to help map out the relationships between mobile and desktop content. This also goes for the Robots.txt file.